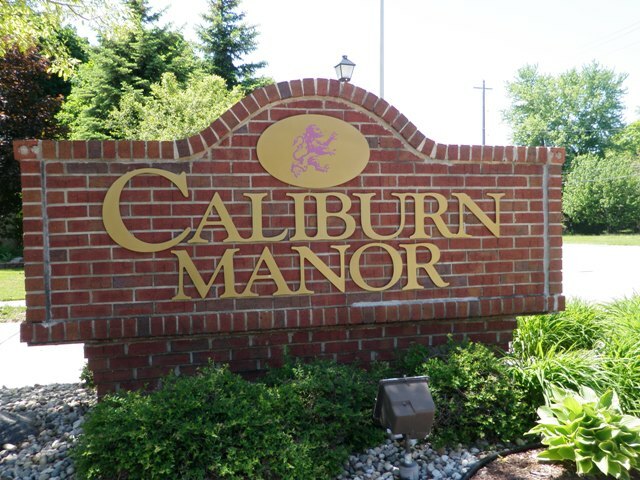 Welcome to Caliburn Manor subdivision in Livonia Michigan. The purpose of this web-page is to give you a brief description about the neighborhood and what the area has to offer. Caliburn Manor is located in northwest Livonia at Seven Mile and Newburgh Rd. One of the things I hear many local residents say they love is the location with its many conveniences. From this location you have great access to the area’s local expressways which can get you where you need to be with little hassle. The picture you see here to your right is of the northern entrance to the sub off of 7 Mile Rd. Upon entering this neighborhood you will notice or feel the tremendous sense of homeownership pride many of the local residents have. The homes look nicely kept, yards look great along with a general sense of outdoor activity enjoyed by the local residents (walking, riding bikes, sitting on porch, etc). If you or anyone you know is looking to buy or sell real estate in the Caliburn Manor Livonia Michigan area please feel free to contact us at 734-578-6561 or email us at BobandTeena@Yahoo.com. Let’s take just a minute to browse the neighborhood and local attractions this area has to offer. 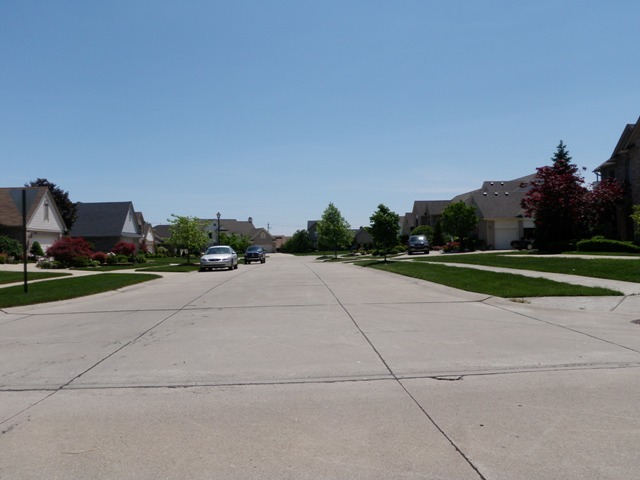 The picture you see to your left is of the interior of the neighborhood. As you can see it is very neatly kept and shows the pride of ownership many of the local residents feel. If shopping is what you crave you are in luck, Laurel Park Place Mall is just down the street about a 1-2 minutes drive away. Just a few other things the area has to offer include: Livonia Recreation Center, Livonia Library, Livonia Real Estate Agent, Livonia Little League, St Mary Mercy Hospital, Twelve Oaks Mall and the City of Livonia’s Website.